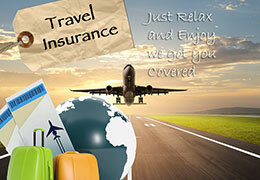 Get yourself a suitable travel insurance and travel worry-free!! . At Kentz Safaris we offer various travel insurance plans from notable and leading insurance companies; whether it’s a Family Holiday or group vacation, business trip or sporting holiday you are after, we have a policy for you. Our travel insurance includes annual multi-trip travel insurance, single trip holiday insurance, sporting holiday cover and backpackers insurance. Below is a breakdown of the various travel policies, how to make your claim and the policy terms and conditions. Most travelers get excited after booking their holiday and forget to purchase a travel insurance cover, leaving them vulnerable and worrying of what they would do if their travel is cancelled, losing their luggage, documents or money and they are left stranded in a foreign country. Or what if you become sick or injured and you require an emergency medical care? Remember most health insurance won’t cover any overseas medical expenses, which means in case of an emergency you could be forced to pay a hefty bill for your treatment. That is why we encourage all travelers to purchase a travel insurance caver that suits their type travel or holiday; the insurer would reimburse you of any loose incurred while on travel, pay your medical bill and other personal liabilities within the policy. 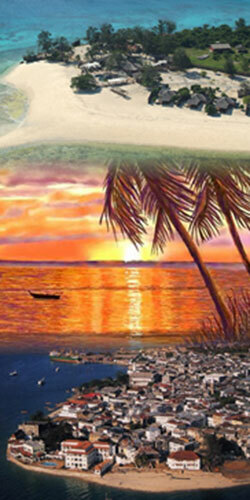 Single Trip – it’s a comprehensive cover for a one-off trip within a specified period. 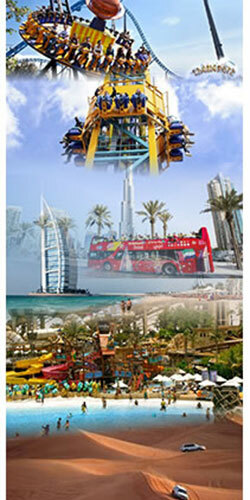 Multi Annual Trips – it’s a comprehensive cover that allows you to travel multiple times within a specified period. Backpacker Cover – it’s an economy plan that offer the most affordable level of travel insurance, with just the cover you need, like emergency medical and loss of luggage, protection for trip cancellation and travel delay. 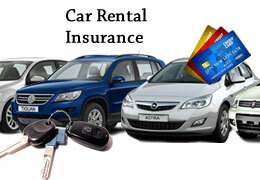 Car Rental Insurance – it’s a comprehensive policy for hired cars while on travel, it covers the vehicle in case of theft, crash or damages. Each of the above insurance types are further sub divided to family travel insurance, group travel insurance, couples travel insurance and sports travel insurance. Note:- there are optional extras and add-ons to customize your policy and for specialist cover like travelers who are over 65years, for people with pre-existing medical conditions and sports cover. Further details will be provided to you when you contact us. 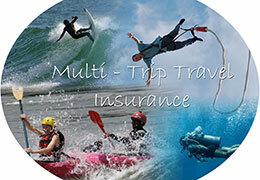 Not all cheapest travel insurance are the best, make sure it covers all your requirements. Read and understand your policy, the terms and condition before you pay for the policy. 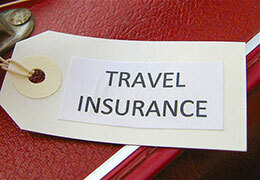 Check your other policy of what exactly do they cover; this may save you from over or under covering your travel. 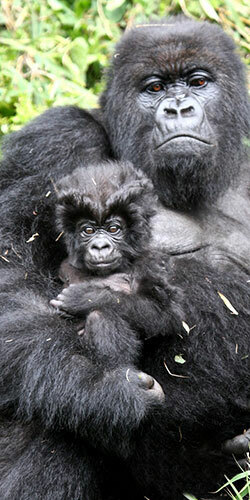 Some credit cards have a policy included as well, so check them to. In case of lost traveling documents in a foreign country; first report the issue with the local authorities, then call your country’s passport office immediately to report the matter before visiting your Consulate or Embassy to apply for a new passport or travel documents. Do a proper inspection of the rental car; make sure it’s in proper condition, with all the required inspection stickers and the insurance cover. 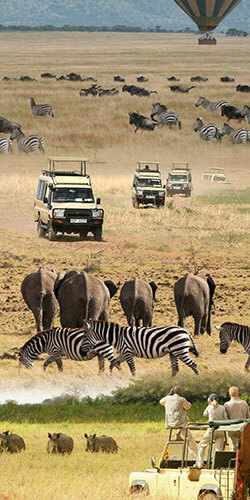 At Kentz Safaris we offer various travel insurance plans from notable and leading insurance companies; whether it’s a family or group vacation, business trip or sporting holiday you are after, we have a policy for you. Major travel insurance types includes the annual multi-trip travel insurance, single trip holiday insurance, sporting holiday cover and backpackers insurance. A Single trip insurance cover is just what it sounds like. An insurance policy that covers one trip or holiday; this could be a single individual, family, couple or a group traveling together for a holiday or an event. Multi Annual Travel Insurance is the best for travelers who intend to travel more than once in a year, this policy covers multiple trips or holidays within a span of one year; this could be for a single individual, a family, a couple or a group traveling together for holidays or events. Backpacker Travel Insurance Cover, it’s an economy plan that offer the most affordable level of travel insurance, with just the cover you need, like emergency medical, loss of luggage, protection for trip cancellation and travel delay. It’s Insurance policy to cover excess charges applied by the Rental Company if your rental car is stolen or damaged (including damage to the vehicle under-body, roof, windows or tyres). 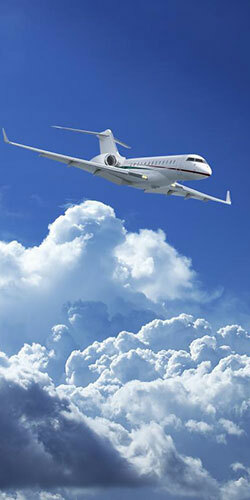 Below are some of the travel insurance frequently asked questions, that my help you select your travel insurance plan. For further questions, please feel free to Contact Us. What should I consider when choosing a policy? 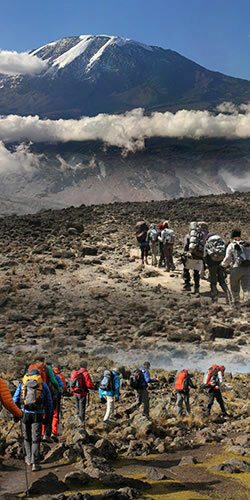 A policy is determined by the type of travel you intend; a business trip to London, a beach holiday in Seychelles, hiking Mount Kilimanjaro, deep sea diving on Pemba Island or eight weeks overland safari will all require different types of insurance. The best is to pick a policy with the right level of cover and inclusions for you. For example, comprehensive policies will typically cover you for the following: loss of luggage, theft, cancellation, medical treatment, public liability and emergency repatriation. Selecting the right travel insurance policy depends on how often you intend to travel, how long you’ll be away and the kind of activities on your travel. For example; a single business trip to the U.S will just require single trip insurance, while a winter skiing holiday or Deep Sea diving will require extras to cater for the high risk involved. How do I purchase a Travel Insurance? 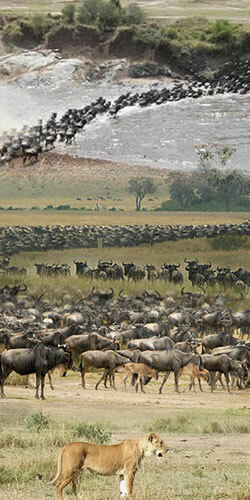 At Kentz Safaris, we make it easy for you. You just need to select the type of travel insurance you intend to purchase, then send a quote indicating; the number travelers(single, family, couple or group), the dates of the planned trips, a list of the valuables you might take in your luggage if you can, activities and other means of transport if any. With this information, we will be able to get back to you with the most suitable advice on the type of insurance cover, the cost and any extras required. At Kentz safaris, there are no hidden charges; all you need is to read and understand your policy, know what is covered, the amount covered, what is the cost of the policy, the process to claim and if you don’t understand something; feel free to ask for clarification.